Sandwiched between two culinary monoliths, it’s no wonder Nepal’s cuisine can’t be found on as many corners of the globe as omnipresent Chinese and Indian restaurants. Nepal has its own hybrid foods: Nepali-Indian or Nepali-Tibetan and this guarantees the best of both worlds. It fuses together Szechuan pepper, Indian spices, dumplings, bamboo shoots, but the real question is why few seem obsessed with Nepal’s Himalayan spice? The reality is that overseas, Nepali food is mostly catered to Nepalis only. And the country’s culinary treasures are buried under piles of Indian dishes in an effort to get local bums on seats. In the UK, it’s assumed Nepali cuisine is highly similar to Indian, even though you know, and we know, it is different. 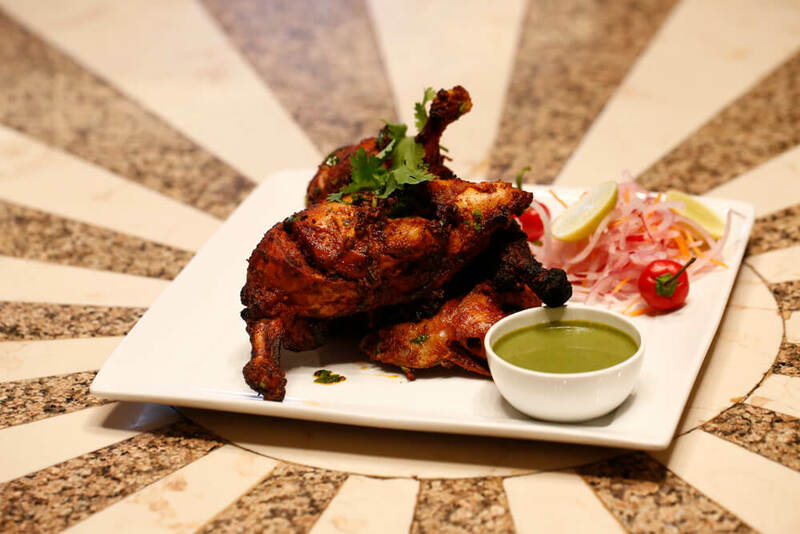 “There are regional varieties of Indian cuisine. And there are regional varieties of Nepali foods, too. We have Newari, Thakali cuisines, and we just need to be confident about what we are doing,” adds Sunwar. Momos have made it all over the mundo, but there is a very slim chance of finding a bara, or laphing on a menu overseas. 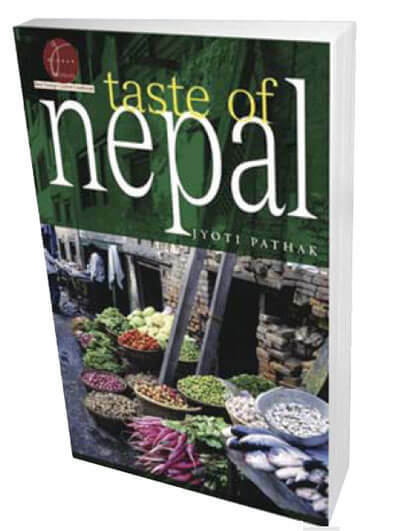 Jyoti Pathak, who lives in New York, wanted to change this with her acclaimed cookbook Taste of Nepal. 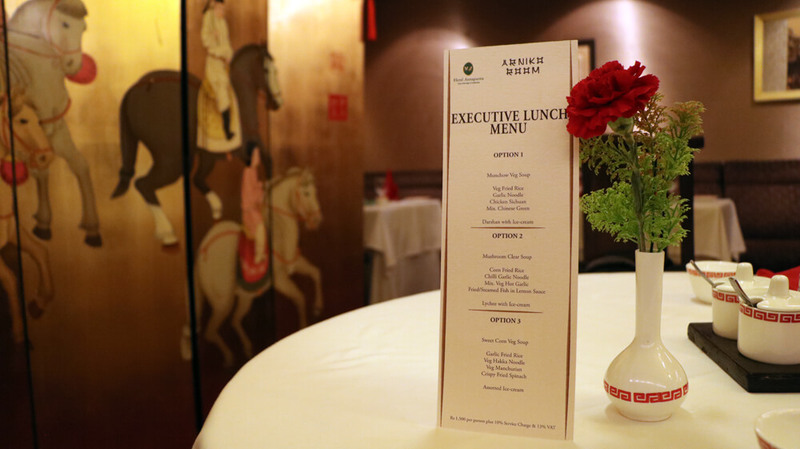 Living in one of the gastronomical centres of the world, she does not see much of a chance of Indian and Chinese cuisine being dislodged any time soon. However, she says that as the size of Nepali diaspora expands, Nepali and Himalayan restaurants are popping up in most large US cities. 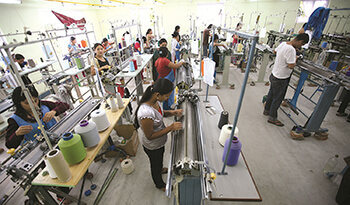 The challenge is for Nepali food items to appeal to a larger public. “Visitors and tourists who have spent time in Nepal have come to understand the virtues and its diversity, and many tell me that they appreciate the freshness and healthy aspect of our food,” Pathak told Nepali Times. The other reason for her book was that she could not find any firm records on Nepal’s culinary heritage. Perhaps recipes are at risk of being lost too, given the change she has seen when visiting Kathmandu annually since moving to the US several years ago. 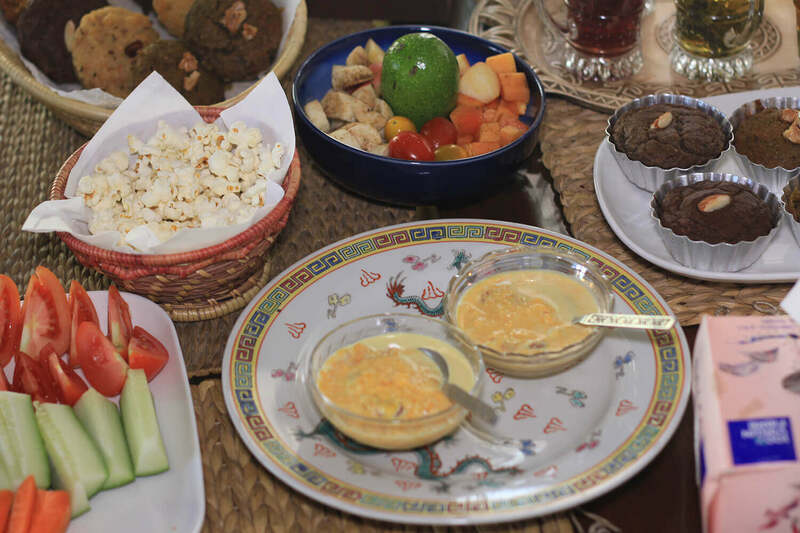 Particularly in Kathmandu Valley, Pathak finds people’s tastes are changing, despite the virtues of Nepali cuisine with its unique flavours, health and family traditions. “Momos, KFCs, pizzas, burgers and northern Indian cooking are getting more popular, and urban populations are eating more processed, packaged foods,” Pathak notes, while adding that much of the countryside food habits have not changed much. The nature of Nepali recipes makes it an oral tradition, passed down from one generation to the next. Which is why cookbooks and food videos are needed to preserve its culinary culture. 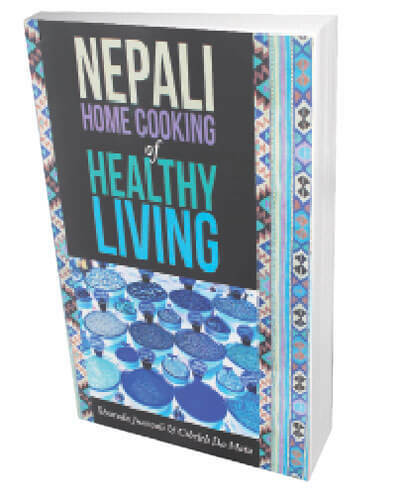 Another book is Nepali Home Cooking for Healthy Living by Sharada Jnawali, who says the influx of global foods, and an increase in the purshasing power of the young has resulted in more inroads by outside foods. Ingredients now marketed as the most beneficial health-wise, as interest increased overseas, have always existed in Nepal’s cuisine: barley grass, wheat grass, fermented foods, amaranth and vitamin-rich items. Pragati Sunwar says Nepali cuisine could become more popular if its health benefits were better known, and she hopes to open a restaurant by changing the formula for Nepali restaurants from a number of afterthoughts on a menu to wholesome and attractive items. “If you showcase it, and make it in the right way, I think it will be amazing,” she says.